SAIL SWFL Cruises is a catamaran sightseeing tour and charter cruise business operating out of Salty Sam’s Marina in Fort Myers Beach, FL. The catamaran, Old Glory is a marvelous vessel. At 35 feet in length and with a beam of nearly 16 feet, the catamaran makes for a spacious, stable platform for an offshore getaway. It comfortably accommodates up to six paying passengers who typically book a 3-4 hour cruise or an all-day 8-hour-sail. Sunset cruises are especially popular, as are day trips that usually consist of a sail down Fort Myers Beach and across San Carlos Bay to Sanibel Island. The SAIL SWFL Cruises company website is currently integrated with the Joomla content management system (CMS), which works well enough for making simple updates to the content. However, in our experience, we’ve found WordPress to be a much better alternative as a more robust, stable CMS platform, and are therefore currently transitioning this site from the old CMS setup to WordPress. This will make it much easier to improve the site’s SEO and SERP rankings using a few popular WordPress plugins. Along the way, we’re redesigning the site itself and making improvements to the site structure in order to improve its performance both with users and the search engines. Contact us to learn more about our web design & development services. Capturing a magnificent day on the water with family aboard Old Glory; an original blog post including photos shot by the author. 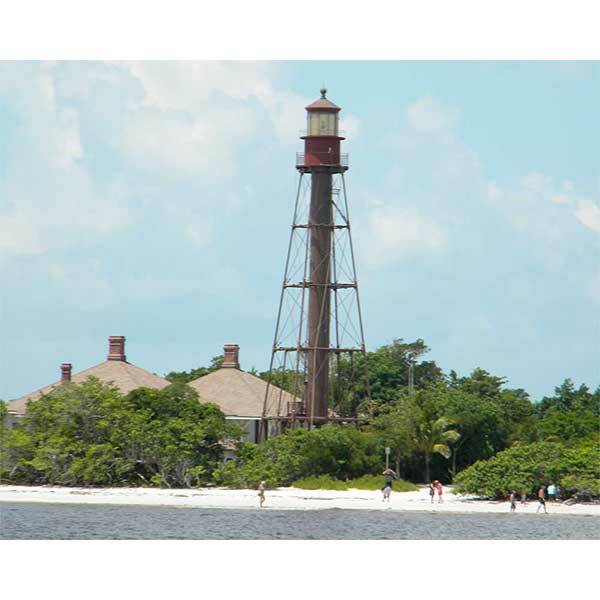 This blog post about a catamaran picnic lunch beside the Sanibel Island lighthouse makes for some great website content. It will also help with SEO and content marketing efforts. Skipper Bud invited us out for a day on the water with our family and friends. This article was written to convey the fun and adventure of an afternoon of sailing on the Gulf of Mexico with an hour lying at anchor just off Point Ybel on Sanibel Island for a picnic lunch aboard the catamaran. The article is prominently featured on the company’s home page, as well as in the Ship’s Log section, and will be used elsewhere as part of a content marketing strategy. The search engine optimization (SEO) work we did for SAIL SWFL Cruises focused on growing the visibility of the company website (SAILSWFL.com) in organic (non-paid) search engine results. This work largely encompassed various technical (‘under the hood’ stuff, like page title tags, and meta tags & descriptions, improving site structure, URLs, etc. ) – and creative elements (indexable SEO content, keyword usage, structured data, rich snippets); both are required to improve rankings, drive traffic, and increase awareness in search engines. Remember: There is no single, magic-bullet solution for getting your site ranked first. However, using best practices can make it easier for search engines to crawl, index and understand its content. Learn more about our search engine optimization (SEO) services. Magazine articles are a great way to increase exposure to local and national audiences. We were able to produce and publish several articles for SAIL SWFL in MULTIHULLS Magazine. Learn more about our magazine article content services. Print advertising in well-read local publications serving the SW Florida area made for a great opportunity for this client to reach both locals and visitors alike looking to spend a nice day out on the water. It also nicely compliments SAIL SWFL’s digital marketing and branding efforts as well. Contact us to learn more about our print advertising services. We created an online business listing for SAIL SWFL to help increase their exposure to the local southwest Florida market. Creating a business listing on TOTI Media’s family of local publications was simple, quick, and best of all, free. Learn more about how Island Light Creative can help promote your small business with our digital advertising services. With TripAdvisor potentially putting SAIL SWFL in front of more than 375 million travelers and trip planners each month, they can’t afford not be here. 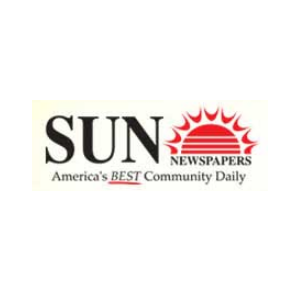 Since they’re only getting started here, there’s a lot of work left for us to do to help SAIL SWFL maximize the enormous benefits that positive TripAdvisor reviews provide. 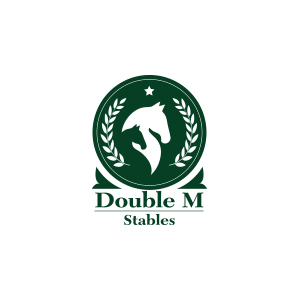 One of our primary objective with this listing is to help the business acquire even more great reviews and show up #1 under the most relevant categories. If you need help using TripAdvisor to help market your business, give Island Light Creative a call. With its massive global Facebook audience of 2 billion monthly users, Facebook is becoming increasingly important to small local businesses. But using it effectively involves much more than just increasing Likes and Followers. We’re helping SAIL SWFL to evaluate the available advertising options and determine which are best for its unique business challenges. Choosing a target audience based on key demographics and other relevant data will ensure their message reaches their target market. We also help the business with setting goals for its advertising campaign, deciding on a reasonable budget, deciding on specific formats and placement, and analytics. 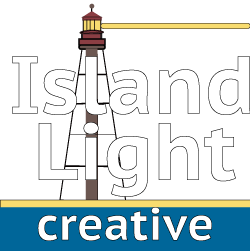 If you need help with social media marketing for your business, give Island Light Creative a call. 700+ million people around the world use Instagram every month… 80% of Instagram users follow a business on Instagram. We’re helping SAIL SWFL with its current advertising efforts on Instagram and with analyzing the results. We also help the business with planning future Instagram advertising campaigns and budget allocation. If you need help with Instagram marketing for your business, give Island Light Creative a call. Millions of consumers use Yelp every day to make purchase decisions and small businesses like SAIL SWFL can gain a lot of benefits with paid advertising on this popular review site. We help by putting their business in front of potential customers nearby who are looking to make a reservation for a catamaran cruise. There is huge potential upside for SAIL SWFL and other small local businesses like it by advertising on Yelp: According to Nielsen, 82% of users visit intending to buy a product or service, and 89% of those who buy, do so within a week. Over the last two years, the number of small- and medium-sized businesses advertising on YouTube has doubled. 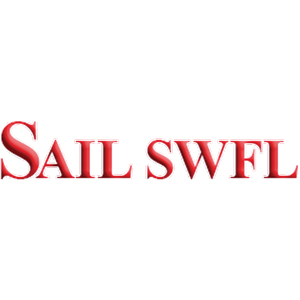 We’ve only just begun to grow SAIL SWFL’s presence on YouTube. And just like with other popular social media platforms, getting an ad on YouTube in front of everybody isn’t necessary – getting them in front of the people likely to be interested in what they have to offer is the key. This target audience includes people who might like to spend the day sailing and swimming in the Gulf who live in Southwest Florida; summer vacationers around the world; seasonal residents who would trade a cold winter day for an afternoon on a catamaran; and, everyone in between. They’re all on YouTube and we’re helping SAIL SWFL to find them.